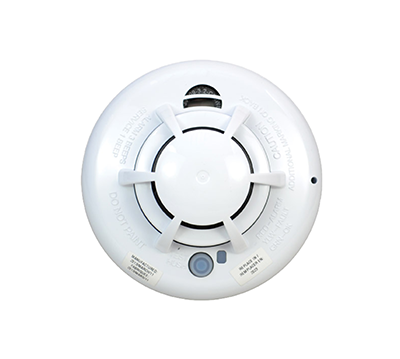 Keep your home safe and smoke free with an upgraded smoke detector. This battery-powered, wireless alarm integrates with your security system. 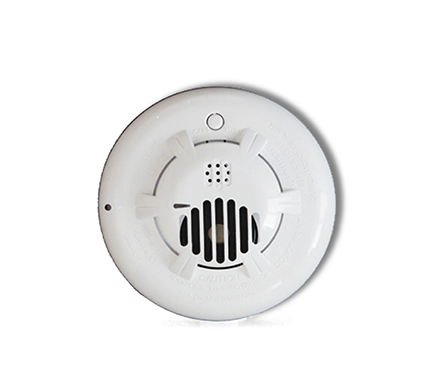 The smoke detector keeps you informed of everything happening at home. 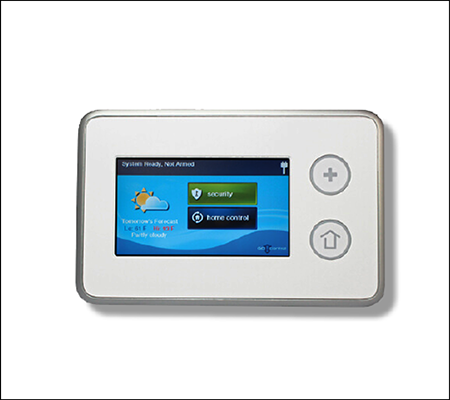 With a built-in wireless transmitter, the detector communicates with your control panel. So, that means your smart home is connected and monitored. 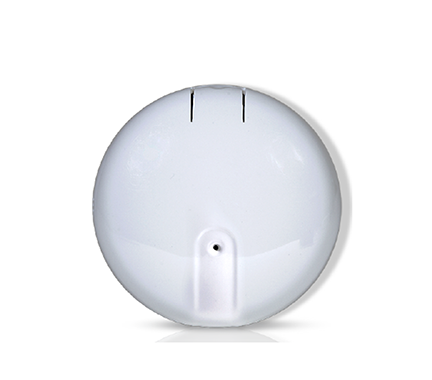 In addition to monitoring your home for smoke, this detector can also be programmed to detect excessive heat and cold as well. Therefore, no matter what climate you live in, you are protected. 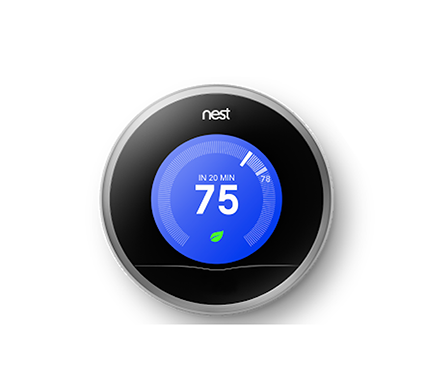 All in all, you can now enjoy peace of mind and full coverage of your home.